Bankside is an exciting new development in the heart of BS3. 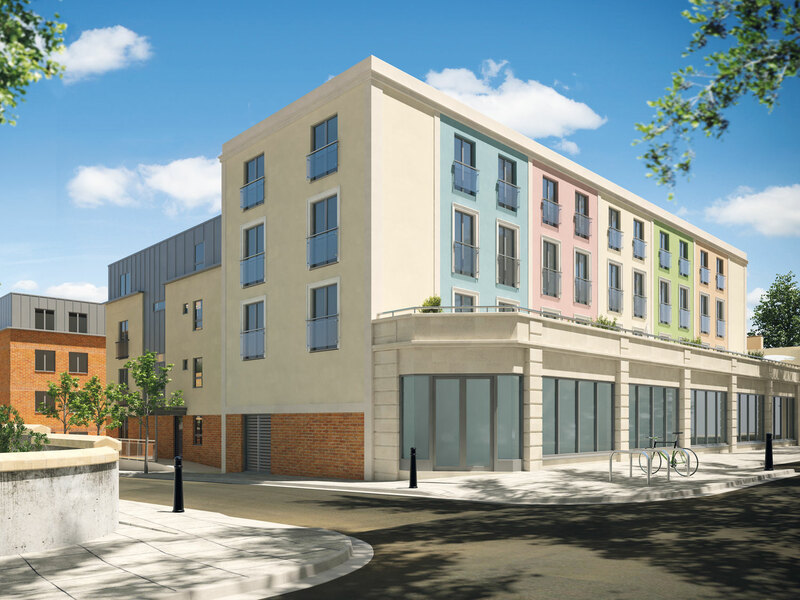 Phase 1 included forty-one 1, 2 and 3 bedroomed apartments in one of Bristol’s best locations – Southville BS3. 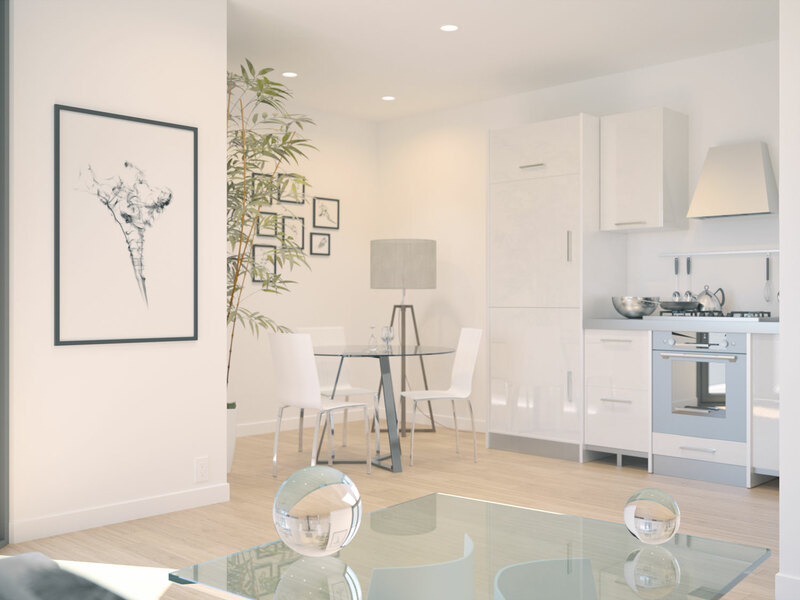 Bankside offers a great choice of apartments with a top specification and thoughtful finishing touches both inside and out. Residents enjoy a communal garden and some homes have allocated parking.